My Venice photo walk and tour is designed to discover the real Venice and Improve your photography! 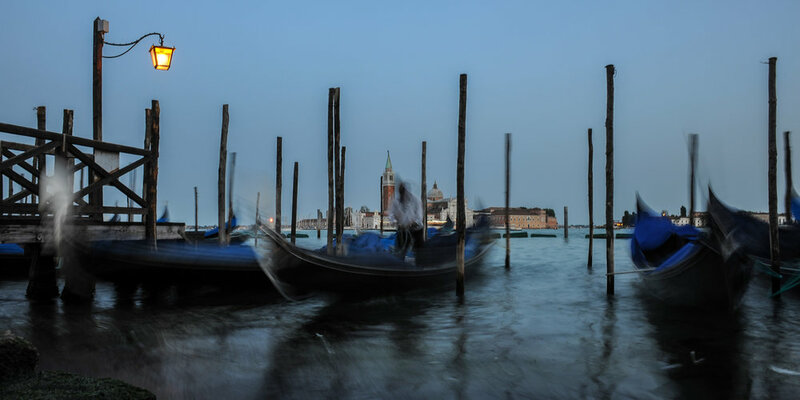 Exclusive Private Photography workshop tour and Photo Walk off the beaten track of Venice. 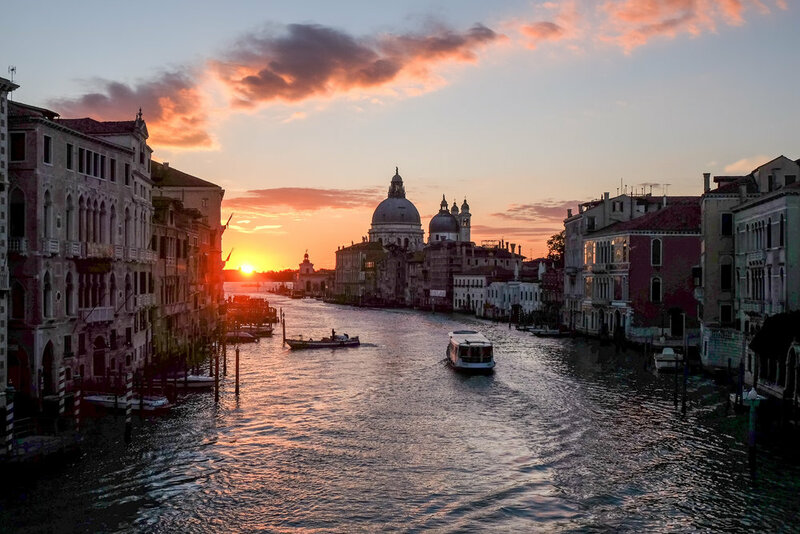 With more than 700 Excellent reviews on Tripadvisor, I will show you the real Venice, and you will bring home long-lasting memories and improve your photography! My links with Venice goes back a long time so I know streets, bridges, calli and churches but more importantly, I see the soul and life of this city that will try to pass to you during our Venice photo walk tour. 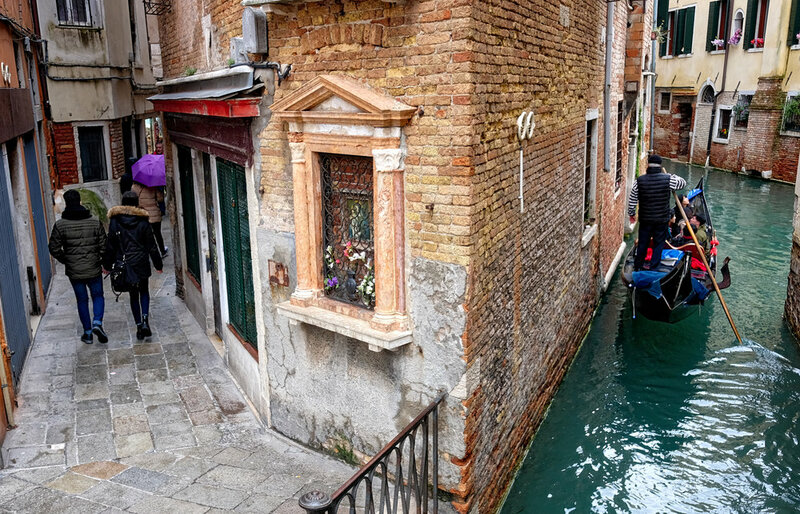 My Venice photo walk tour is a full immersion in the REAL Venice. 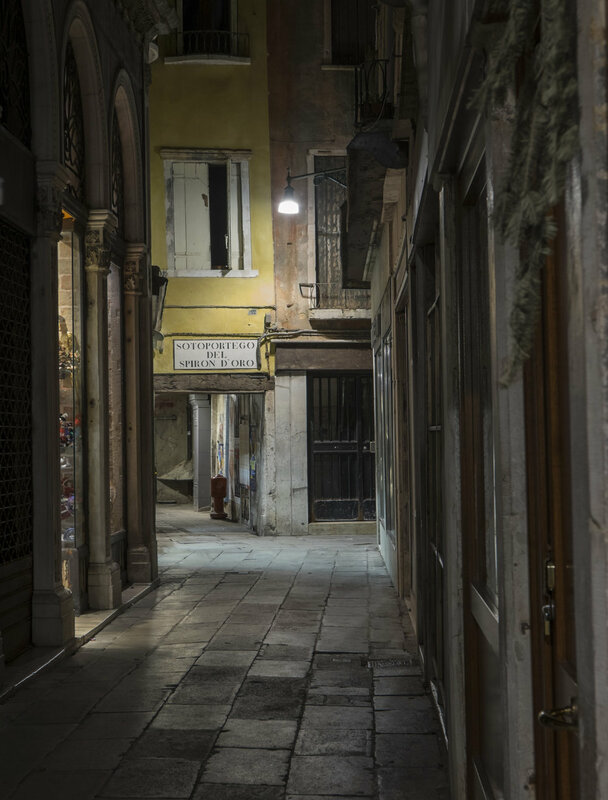 During my Venice Photographic Walk, I will point out details invisible to the untrained eye and reveal the best vantage-points on your chosen route, as only a Venetian will be able to do. So for your tour just bring your walking shoes…….but do not forget your camera!!! I have an extensive experience with Professional Film and Digital DSLRs from Canon to Nikon, from Leica to Fujifilm or Sony! Your equipment DOES NOT affect the quality of your image. The less time and effort you spend worrying about your gear the more time and effort you can spend creating great images. Based on your photographic skills knowledge, we will talk about the settings of your camera, composition, framing, usage of different lenses, shooting with available light and flash based on every situation we will find during our photowalk. Walking around Venice together with an editorial and creative photographer is an enlightening experience. I will show you all the tricks of the game to improve your photography skills, but it is also a fun and new way to visit a city like Venice. You will be able to experience and tour places, artisans, situations, people that would be otherwise difficult to come across. The Photo Tours will take you through off-the-beaten track to the most important monuments and landmarks. You will avoid the tourist pedestrian highways and will take more secluded, intimate and genuinely Italian passageways. Let it be romantic, creative, fun and friendly, and the astounding imagery will do the rest. I will show you the right places to eat, where true Italian dwell and the hidden beauties of Venice! Photo Walk or a Photography Workshop?? Venice Private Photo Walks and Workshops include 10 min FREE TIME for Camera check up if you need to set up the camera or to get my recommended settings . Photo Walks I will guide to hidden and non touristy corners, point out details invisible to the untrained eye and reveal the best vantage-points on your chosen route, as only a local will be able to do at the same time I will give you some basic photographic instructions. 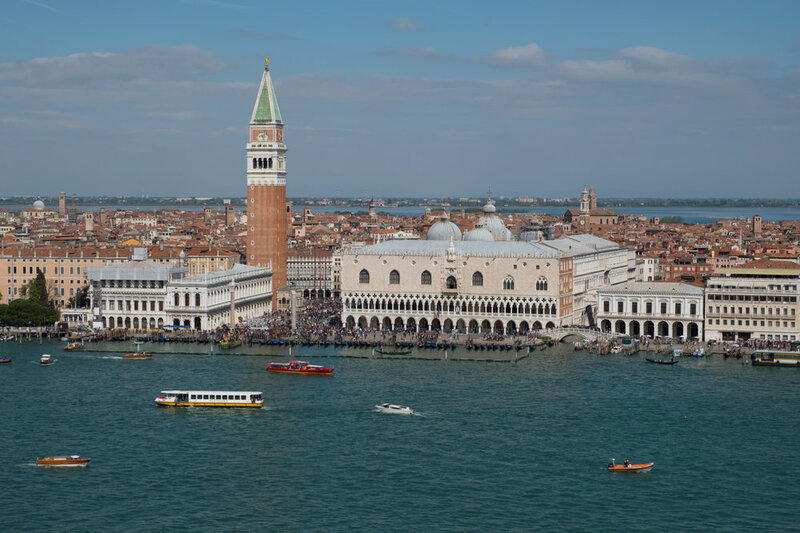 Touring Venice can be a fascinating experience, but it can also be quite an adventure if you are unsure of which places to visit and how. The language barrier may also represent a unique obstacle, but it can also be frustrating. I offer an innovative and unforgettable Photographic Tours to welcome you to the most fascinating and romantic place in the world. 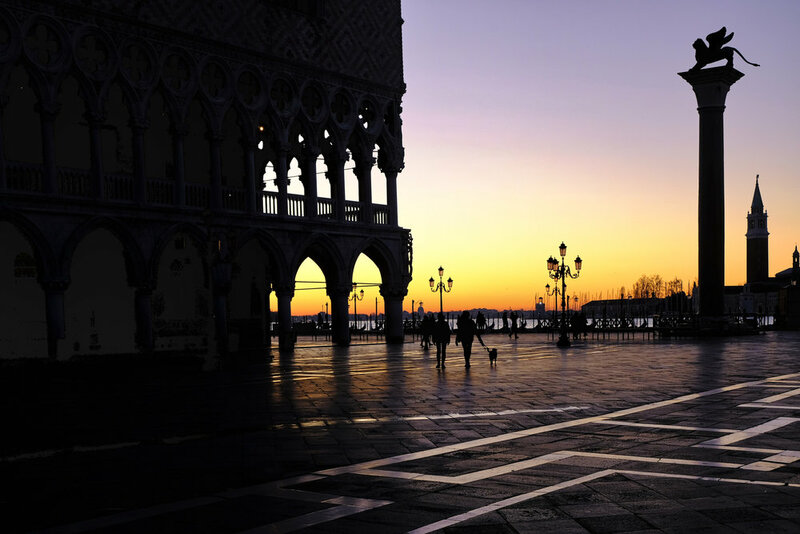 Experience Venice through the eyes of a native Italian Professional Photographer. 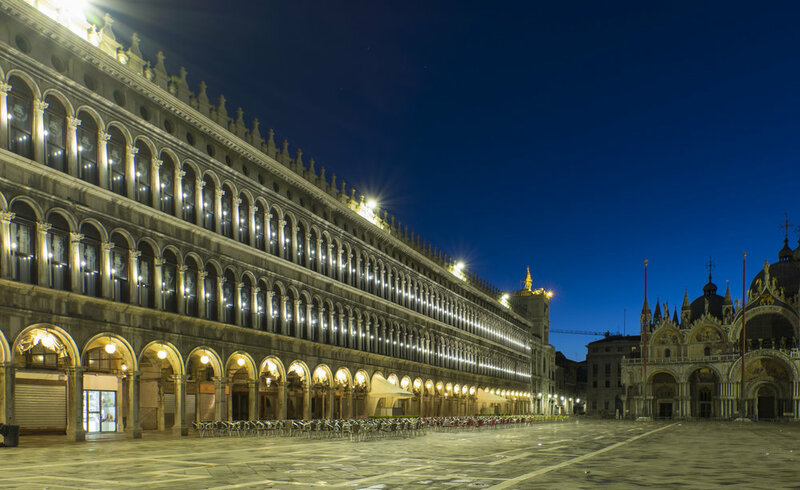 I will guide you on an exclusive tour through the most interesting Venice landmarks and monuments. CLASSIC 3h VENICE PRIVATE PHOTO WALK A 3 hour Private photo walk mainly discovering hidden and secluded parts of Venice, without forgetting the famous landmarks, to bring home great memories. A photo walk is designed to take you to great locations at the best time of year and get you to the right places for the best light, maximising the photographic opportunities with minimal or casual instruction along the way. The tour is one-to-one, so there will be just you or accompanied by your family/friends. I will pick you up from your hotel, or an easy landmark point. EXTENDED 5h VENICE PRIVATE PHOTO WALK A 5 hour Private photo walk discovering a much larger areas of hidden and secluded parts of Venice, without forgetting the famous landmarks, to bring home great memories, This photo walk is usually divided into 3h morning and 2h afternoon sessions to maximise light and situations. A photo walk is designed to take you to even more great location at the best time of year and get you to the right places for the best light, maximising the photographic opportunities with minimal or casual instruction along the way. The price is €280 for 2h. Max 2 people! Photography workshops are a much more intense way to improve your photography skills and include personalised instruction in the field, image critiques during and after your workshop and portfolio review. Every private workshop is customised to fit the interests and abilities of each client and may also include digital darkroom instruction using Adobe Photoshop, as well as the entire suite of Nik Software plug-ins. A workshop is designed to teach you new techniques in the field, teach you new ideas in a studio or teach you post-production and business skills. Learn to tell a story through images, take great shots of iconic monuments and capture atmospheric images. DAWN TWILIGHT/SUNRISE 4h (2h Workshop plus 2h Photo Walk) Discover the magical side of Venice at dawn twilight and sunrise and bring home superb pictures. The tour is for max 2 people. 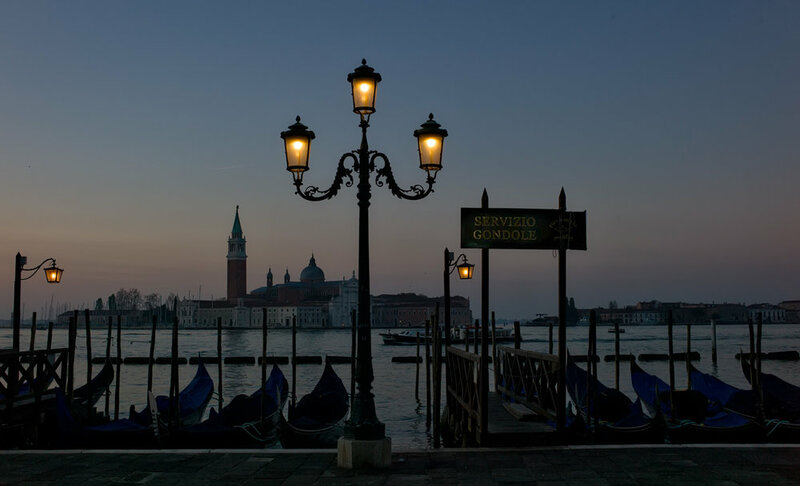 2h shooting Twilight and Sunrise, Breakfast and 2h to discover a large part of Venice and its daily life. 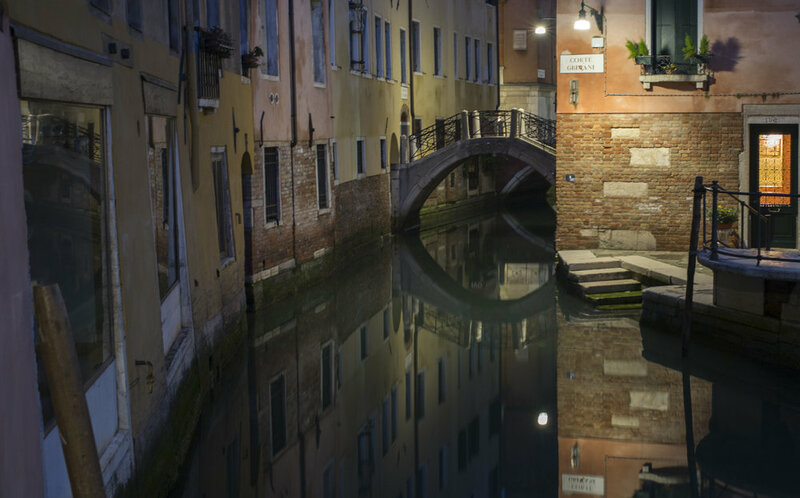 Tuition to improve your photography while taking great shots and explore hidden parts of Venice. The tour is one-to-one, so there will be just you, or your family/friends. The workshop may include tuition on filters, long exposure, panning. The price of €600 is for 4 hours private tour and you can be up to 2 people (with or without camera) Breakfast included. In this workshop you will be taken through the journey required to generate beautiful black and white, as well as color, long exposure photographs. Anyone who has ever tried to use long exposure techniques will quickly recognize that it is not only a serious technical challenge, but also an emotional and visionary one. Where and how do you find suitable subjects, and what approach do you use to photograph them? What techniques do you employ to turn everyday subjects into stunning pieces of photographic art? With the 5/6 hours or a custom made tours is possible to organise a visit to Murano and glass factory, Burano the island of colour and laces, Torcello or the hidden gem the island of San Francesco del Deserto. Not to mention Lazzaretto, Poveglia etc. Please write to me for full details and prices. Available only on request and certain time of the year. I will get back to you very shortly sometime will be a matter of hours sometime could be a couple of days if I am travelling or on assignment. Your enquiry is very important to me and I will reply!